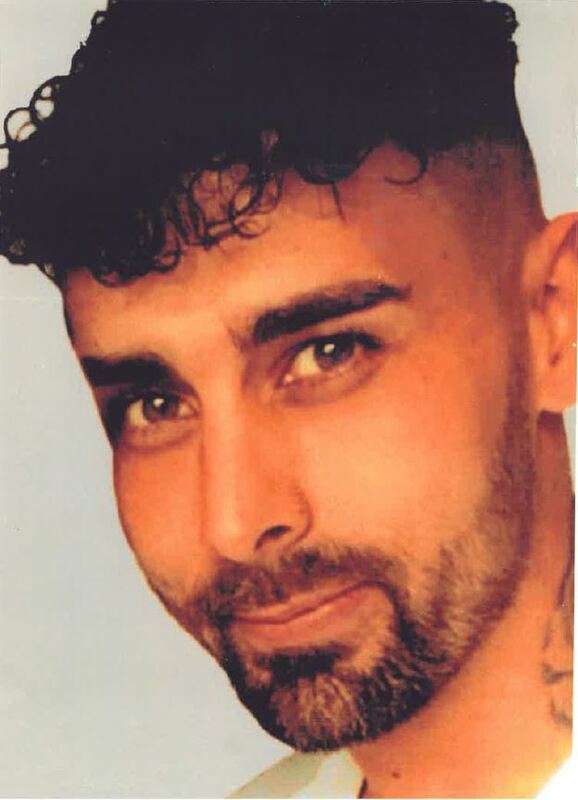 A 24 year old man found guilty following the murder of a man in Lowestoft has been sentenced to over 20 years in jail. Steven Butcher, of Ashfield Crescent in Lowestoft, was sentenced today to 21 years and 159 days (Friday 1 February) after being found guilty on Wednesday (30 January) following a two week trial at Ipswich Crown Court. Police were called at around 11.15pm on Saturday 7 July to reports he had suffered serious injuries at an address in Underwood Close. Following the incident police enquiries led them to arrest Butcher at his home address where he was found in a loft from the bathroom, and was laying down covered by various objects. Butcher was taken to Great Yarmouth Police Investigation Centre for questioning and subsequently charged with murder on July 9. A 24 year old man has been found guilty following the murder of a man in Lowestoft. Steven Butcher, of Ashfield Crescent in Lowestoft, was convicted today (Wednesday 30 January) after being found guilty following a two week trial at Ipswich Crown Court. During the trial the court heard how Butcher and Tarrant, who were known to each other, had fallen out over a woman they had both had had a relationship with. The court heard that the woman had been in an ‘on-off’ relationship with Scott Tarrant for seven years. On the evening of the murder Tarrant visited the woman’s property and saw a motorbike belonging to Butcher parked outside the property. Tarrant pushed the bike over which prompted Butcher to come outside. The court heard that Butcher was initially armed with a knife but was removed by the woman before he left the property. Butcher then returned inside the property to collect his crash helmet and keys before then returning outside saying ‘I’m going to find him’ an argument took place at the front of the property and the court heard that Tarrant was then stabbed by Butcher a number of times. Paramedics took Mr Tarrant to hospital but he died from his injuries a short while later. A post-mortem examination found Mr Tarrant had been stabbed nine times and had bled to death. Senior Investigating Officer Detective Chief Inspector Mike Brown said: “This was a horrific and brutal killing inflicted by someone who was known to the victim. “After being arrested Butcher refused to acknowledge responsibility for his actions – denying visiting the home on Underwood Close, denying taking a knife from the property and denying stabbing or fighting with Scott Tarrant. Sentencing will take place on Friday (1 February).